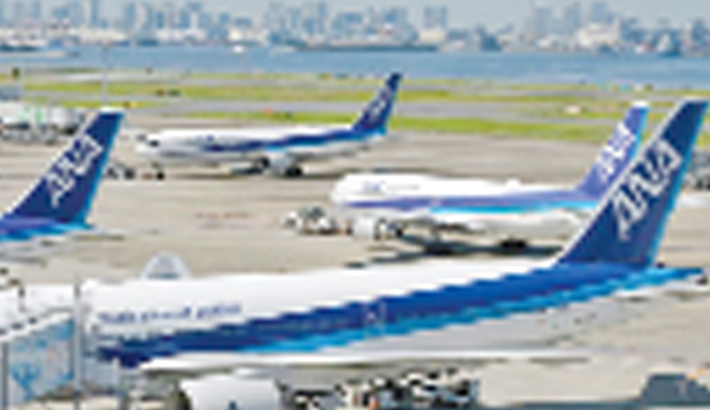 TOKYO: Japan’s All Nippon Airways said Friday it was forced to delay a domestic flight earlier this week after a co-pilot failed an alcohol breath test despite new rules, reports AFP. The case came after Japan introduced fresh regulations to clamp down on alcohol consumption by pilots, after several incidents involving flight crew drinking hit the headlines. On Tuesday, the ANA co-pilot was scheduled to fly a Boeing 777 with 322 passengers on board from Kobe in western Japan to Haneda airport in Tokyo. The flight was delayed by more than an hour while a replacement pilot was found. The airline said in a statement it would deal with the case “rigorously”. It has banned pilots and co-pilots from drinking alcohol up to 24 hours before a flight.